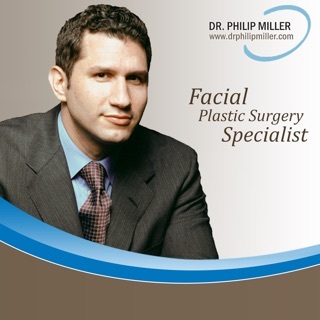 Dr. Hamad Al Jaber is a leading board certified plastic surgeon in Qatar with over 13 years of experience. 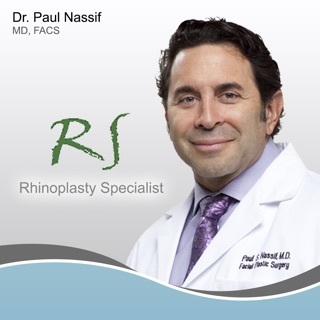 His commitment to his patients is to provide a state-of-the-art plastic surgery consultancy with a personalized approach focusing mainly on what best suits each individual which gives him or her the best results with the “un-operated natural” look. 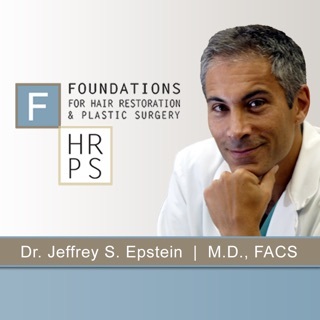 His holistic approach is unique as he focuses on promoting natural beauty and avoiding radical changes. His prime goal is to be a positive influence in the lives of people and he works towards building self-confidence. 1) Use the plastic surgery simulator to simulate procedures such as nose reshaping on your own photos privately and confidentially. 2) Send the before/after photo to Dr. Al Jaber for a consultation to understand what's possible and costs involved. 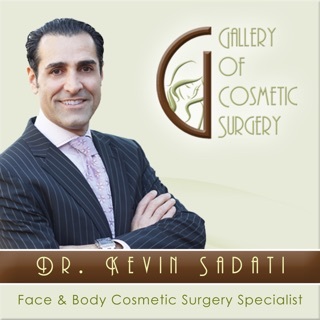 3) Learn about the various procedures available in his practice to look better and feel more confident.